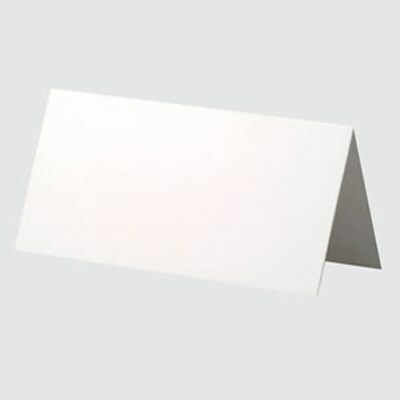 DescriptionPlain white place cards. Approx 98mm x 49mm. Plain white place cards. Approx 98mm x 49mm.